Service providers look to stay competitive through market expansion and service diversification, but many companies overlook the value of modernizing their recurring billing platform and back office systems. Progressive companies, like Spectrotel, are leading the market by leveraging cloud-based solutions to increase agility, target new markets, and decrease operational expenses. Spectrotel realized that in order to grow their business and push ahead of competition, they needed to set a plan in place to improve current operations. They needed a full end-to-end solution that had the best overall technology in the market with the most talented, energetic, and entrepreneurial team. “If your billing and back office lacks flexibility and good data, you’re losing your competitive advantage to win and retain customers,” says Ross Artale, President of Spectrotel. “As a service provider, we needed a solution that would fully support our business growth.” Enter Rev.io. Spectrotel, headquartered in Neptune, NJ, was founded in 1996 with a mission to bring quality, affordability, and a personalized telecommunications service to customers of all sizes nationwide. From traditional voice and data services to leading edge IP-based solutions, Spectrotel’s “Simply Better Service” is designed to bring the best available underlying infrastructure with unparalleled solutions, service, and savings to its customers. The choice was obvious – Rev.io was the clear winner, providing the fully integrated, business-in-a-box solution Spectrotel needed. 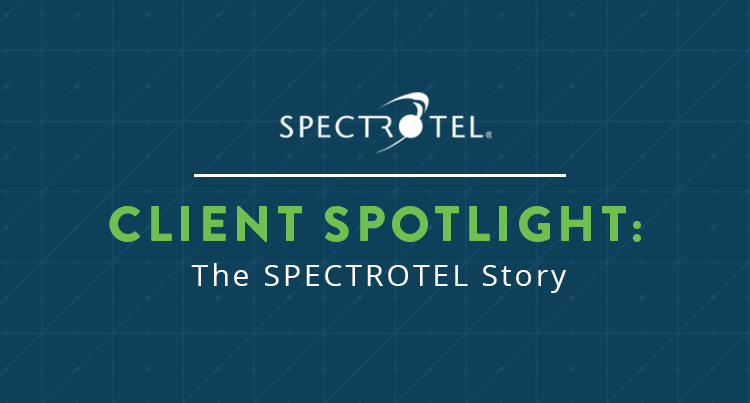 Since implementing Rev.io, Spectrotel reduced their back office staff of 8 down to 2. Even while growing their employee base from 48 employees to over 80, they maintained only 2 employees administering Rev.io. By eliminating all 6 legacy systems and consolidating them into 1 (Rev.io), Spectrotel has been able to save over $1 Million in OPEX. In addition to the cost savings from staff and systems, Spectrotel was able to increase their revenue by 40% over a 2 year period. Most organizations were forced to manage their IT and communication accounts and services with information provided solely on their monthly invoices. 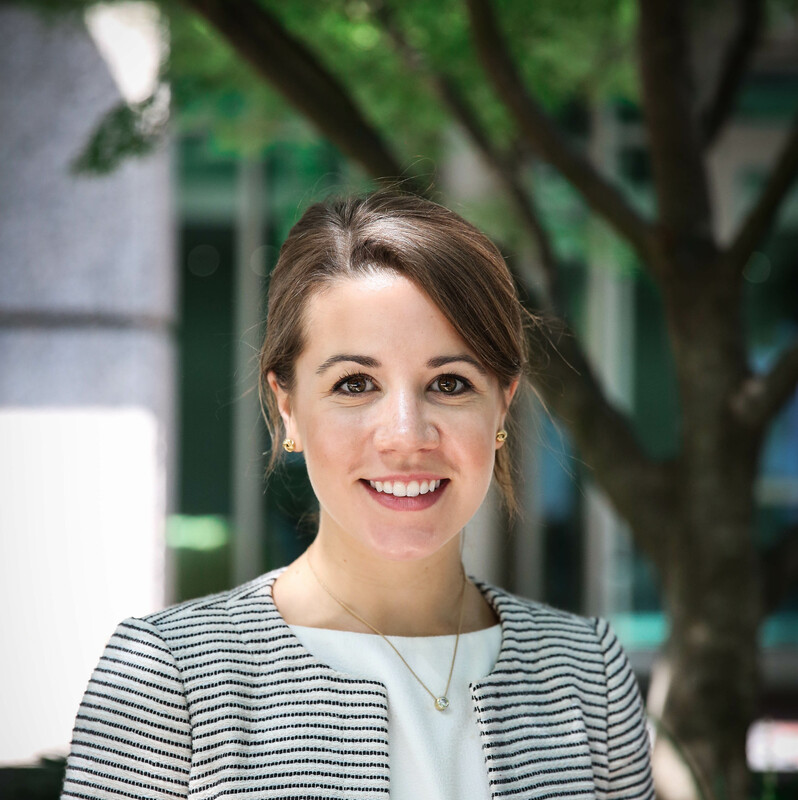 Understanding these issues, Spectrotel partnered with Rev.io to offer a solution to these market challenges. Spectrotel’s vision was to deliver a customer self-service experience unlike any other provider in the market. The goal was to create a solution for their customer that offered anytime access to their information, flexibility to control their invoices and inventory, and a single, easy-to-use portal for even the most robust and complex accounts. You can download the full Spectrotel case study here. Or, for more incredible stories about how businesses improved their billing processes, check out how Comm-Core grew recurring revenue by 30% and their customer base by 127% by switching to Rev.io! If you’re ready to learn more about Rev.io’s powerful billing software, get in touch with us today. We’d love to chat!